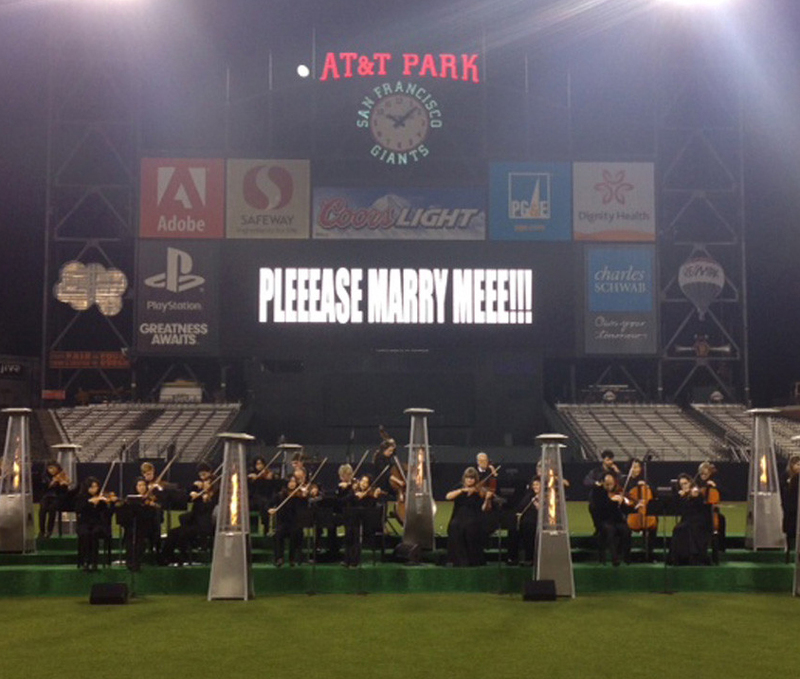 I’m sure you’ve all heard Kanye West proposed to Kim Kardashian in a very sweet and quiet way, he rented out AT&T Park (yes, home of the San Francisco Giants), hired the Chicago Symphony Orchestra to play her favorite song “Young and Beautiful” by Lana del Rey, and finally lit up the words “Pleeease Marry Meee!! !” across the scoreboard. Every girl dreams of how her prince will utter that magical question and much like Kim, I would be happy with something simple! 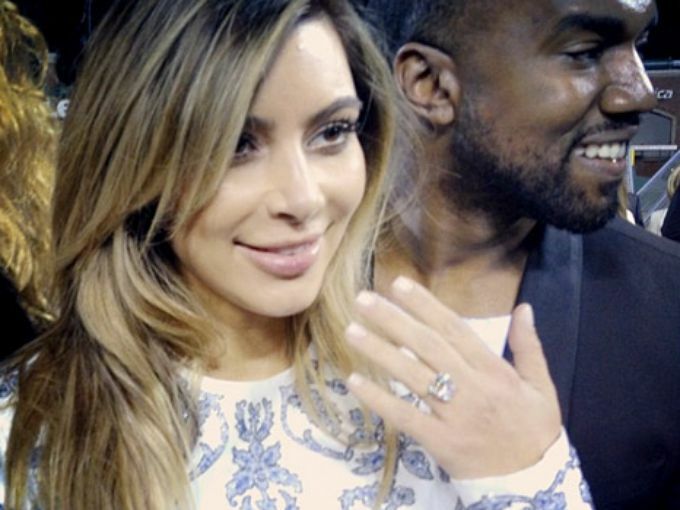 Here’s what every guy should take away from the “Kimye” proposal. 1. Make it small, keep it private. 2. The ring size should be indicative of your love for me. 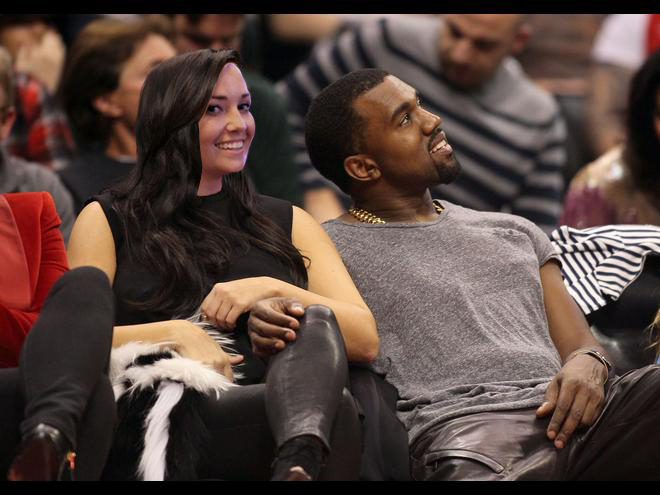 I mean you can really see Kimye’s true characteristics here: modesty, humility, and humbling demeanor. ← Fun With Primary Colors. 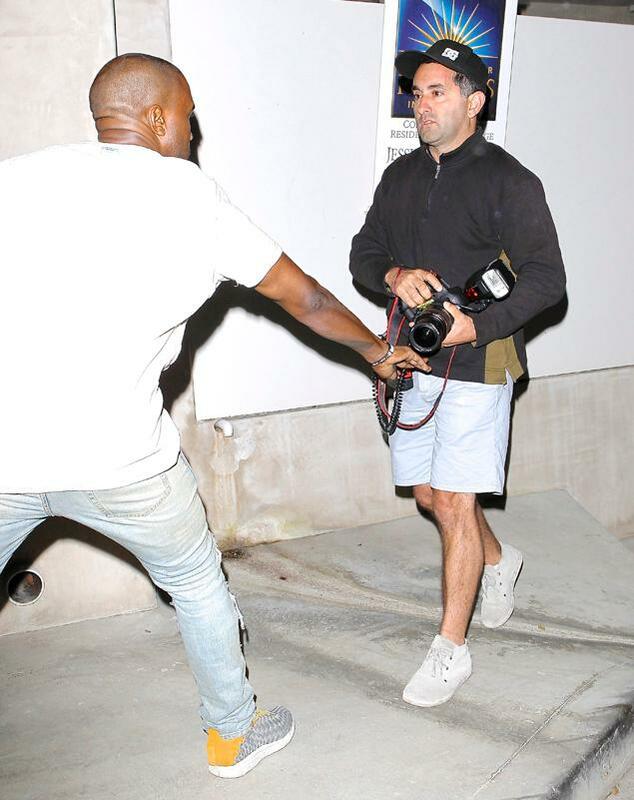 haha that last picture took me a second – I thought you scored some secret shots of Kanye w/ another woman! Hilarious post. HAHA You got me with that last picture. That lady looks really familiar.